It’s been a little over 6 weeks, since 16-year-old Emma was killed as she slept. Police say her ex-boyfriend faces charges in her death. To a mother, children mean everything. For Jill Walker, her daughter Emma was no exception. “She has a sweet side that nobody sees and a really spunky sense of humor that people don't see until you know her really well,” said Walker. "We plan on being at the trial every day and supporting her,” said Walker. In the days that have followed, the Walkers have spent time remembering the precious years they did get with Emma. 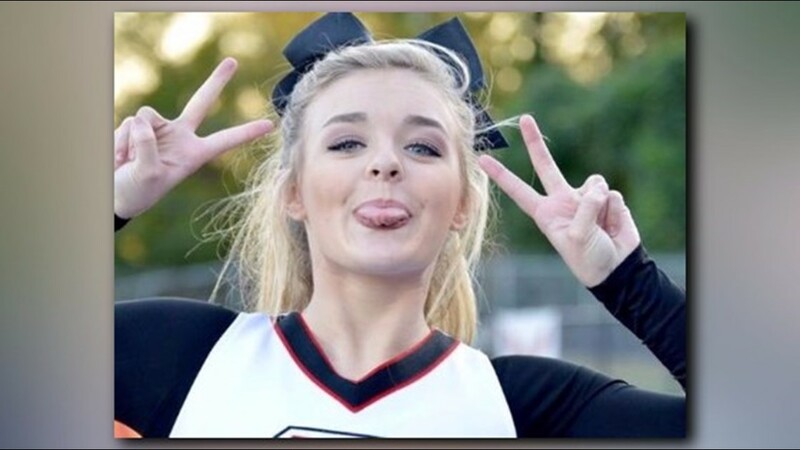 William Riley Gaul was to be charged with the murder of Emma Walker (pictured) and faced going before a magistrate, according to Sheriff's Office spokesperson Martha Dooley. 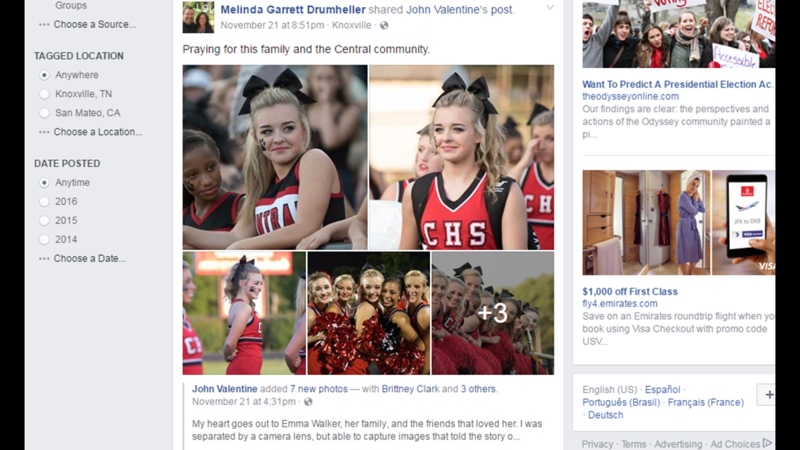 "She enjoyed cheering but she was also a hardworking student who cared about her grades, she cared about people,” said Walker. From a spunky child to a caring young woman, Jill says Emma was always a go getter with a passion for children. Now, a room at the new neonatal unit inside East Tennessee Children’s hospital will bear her name. The family was presented with a pink stethoscope with Emma’s name. "We'd always known Emma wanted to be a NICU nurse,” said Walker. The room is one of many touching tributes that have come about in the last few weeks. 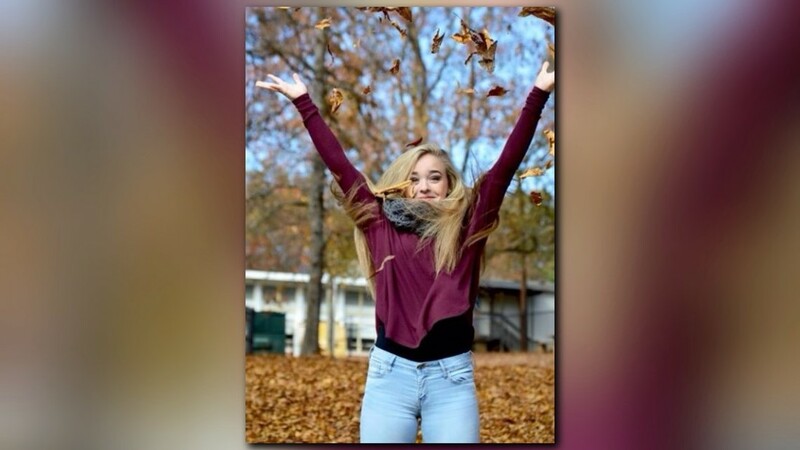 Emma’s school, Central High School, has been raising money for an Emma Walker scholarship. When the Central Bobcats played their first football games after Emma’s death, she wasn’t forgotten. “The football players had little stickers on their helmet and had purple balloons,” said Walker. “The small things that mean a lot,” said Walker. Jill says it’s been encouraging to hear how Emma’s spirit will live on—not only through material things, but the people whose lives she touched daily. “I’ve gotten letters from different parents, that if their child was being made fun of, Emma would stick up and do the right thing, “said Walker. Still, the days have been tough. Every day routines now look much different. 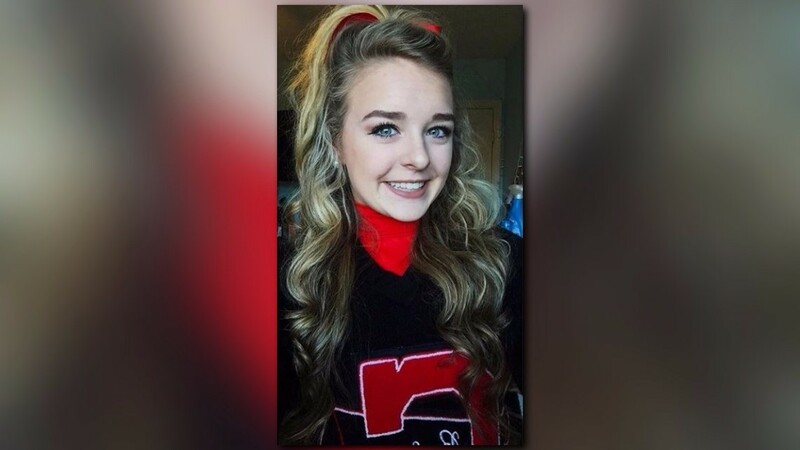 “Waking her up, going to games watching her cheer, things you're used to doing have just stopped,” said Walker. The family plans to stay at their current home, where Emma died. “We are not going to let one bad memory ruin a houseful of good memories, it’s the only place she’s lived, it has very good memories there too,” said Walker. For now, they are keeping their focus on Emma’s little brother Evan. In the future, the Walkers would like to speak to middle and high schoolers about unhealthy relationships and share warning signs with parents.